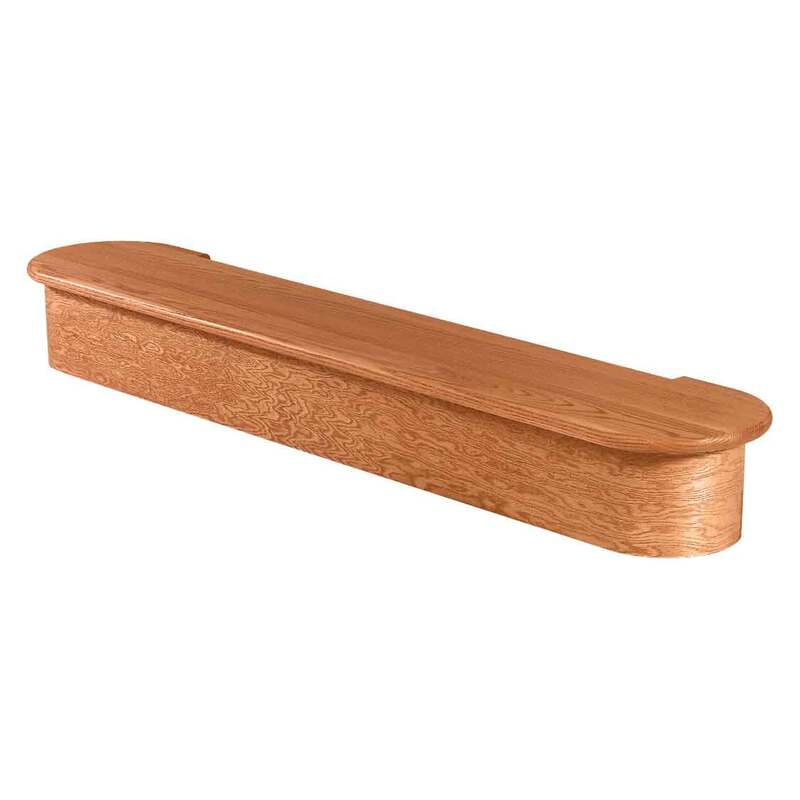 There are several types of Wood Stair Treads and Risers that can be used on your stairway. Stair steps can be made from or covered with a variety of materials. 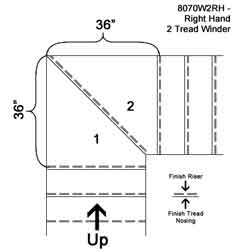 In the case of Wood Stair Treads they are available as Full Treads or False Tread End Caps. Risers are the vertical pieces in between the treads and are similarly made from or covered with a variety of materials. 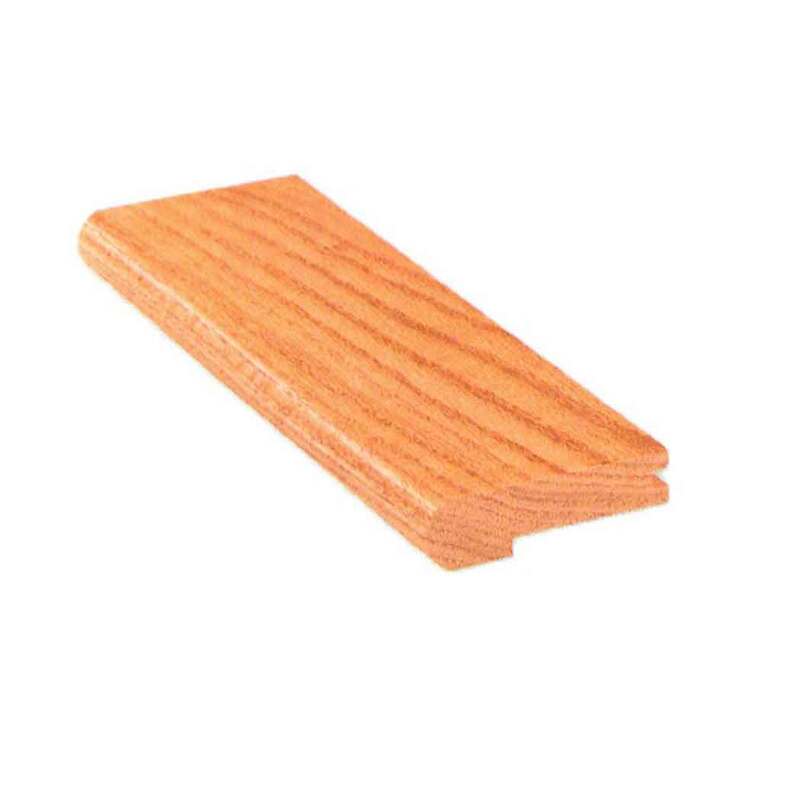 As far as wood Treads and Risers go we offer a variety of products in several standard wood species which you can see by clicking the “Wood Wheel” on any of our product pages. We can also manufacture Wood Solid Treads, False Treads, Starting Steps and Molding in all available hardwoods such as Brazilian Cherry, Walnut, Mahogany, etc. 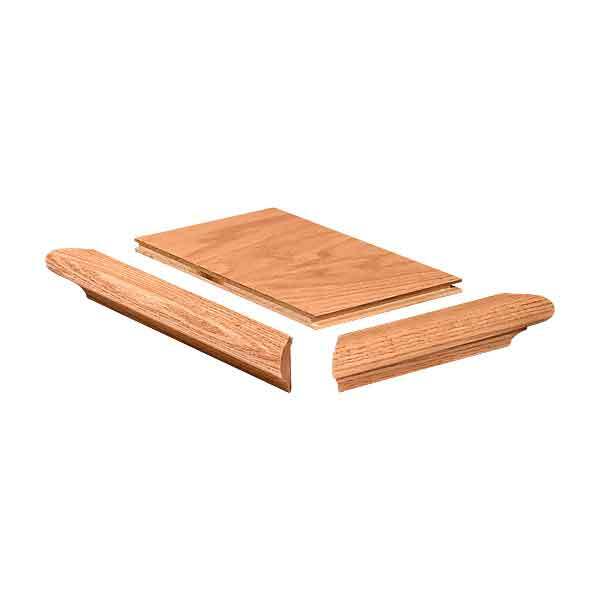 Full Solid Treads are pieces of wood that are used as the actual stair steps themselves or, more commonly, to cover the existing sub treads beneath. They are made from several solid pieces of wood that are glued together (in the direction of the tread run) in such a way to prevent warping. This method of manufacturing insures that with proper care these treads can literally last indefinitely. 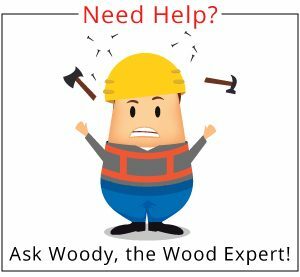 Additionally, if they are dented, scratched or similarly damaged, because they are solid wood they can be sanded down and refinished. Often these solid treads are covered with a carpet runner to protect the finished wood from wear, provide a more slip resistant surface and to create a luxurious appearance. We have several variations of solid treads available to suit your needs. False Tread End Caps are used to create the look of steps with Solid Treads and a Carpet runner. In this case caps are placed at one or both sides of the stair and it is carpeted normally in between. This creates the illusion of a carpet runner over Solid Treads without the expense. 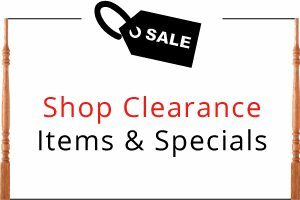 We offer solid and veneered False Tread End caps in a variety of sizes and configurations to meet your requirements and as always we can manufacture virtually any design from any wood species you may require. 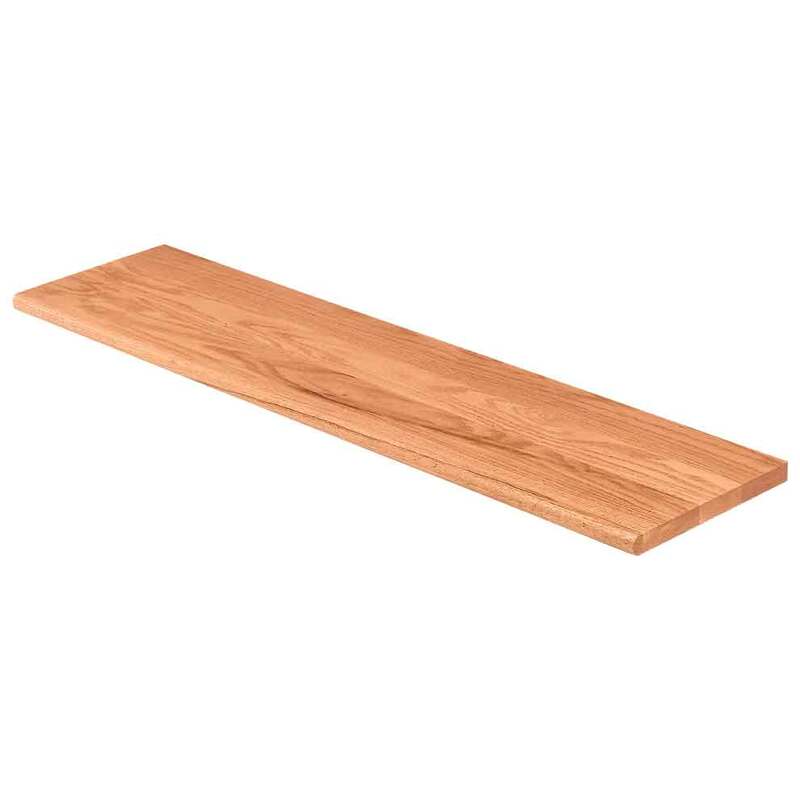 Landing Tread, also known as Shoe Plate, is the wood piece at the upper floor of a stairway that allows you to transition between your stair treads and upper floor flooring. 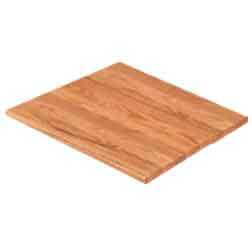 It is also used on stair landings or balconies to provide a boundary between your balustrade and flooring materials. 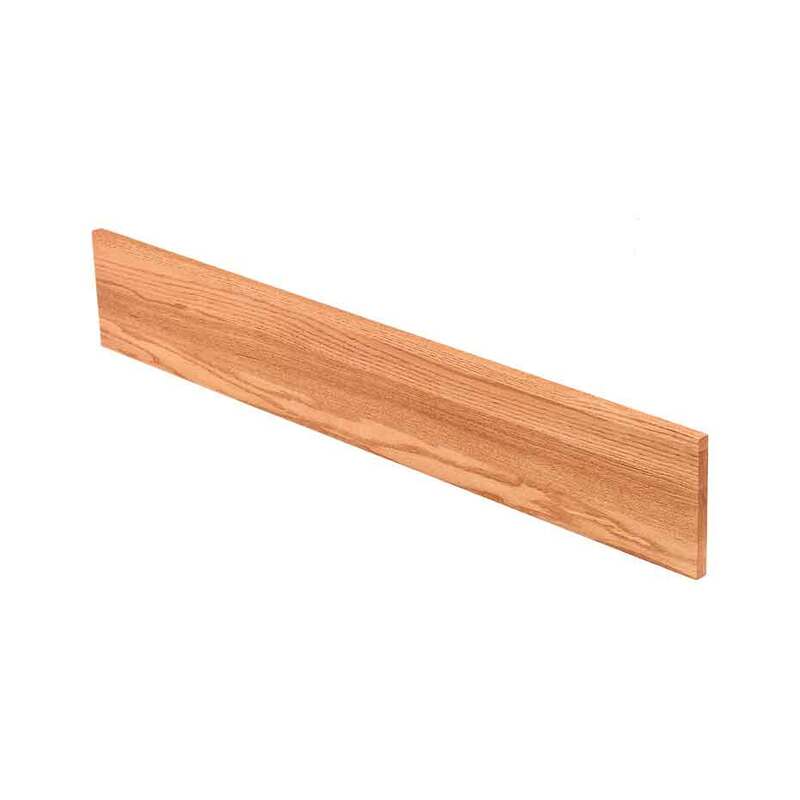 It is very similar to the bullnose piece of hardwood flooring but it is available in varying thickness and widths to match your Stair Treads as well as to allow for balusters and newel post installation. 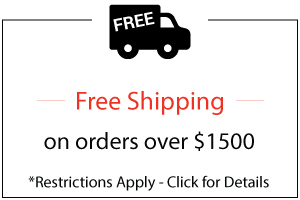 As always, if you have any questions or require customized components, contact one of our Stair Specialists at CustomersFirst@WoodStairs.com or 888-390-7245 and we will gladly assist you.